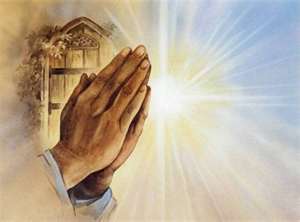 Prayer not only make the difference. Prayer is the Difference! Thy Kingdom come Your Will be done. Previous Post Thought Of The Night!!! Thank you! I’m trying:) telling myself I feel good and hoping my body starts believe it! Me and my body have become one! Hru? I’m getting sleep cause of pain meds, but still tossing and turning! Yea I’m taking it easy today too rain. Rain know how ruin good weather for me! Its in 60s! But my body needed rest more then anything!